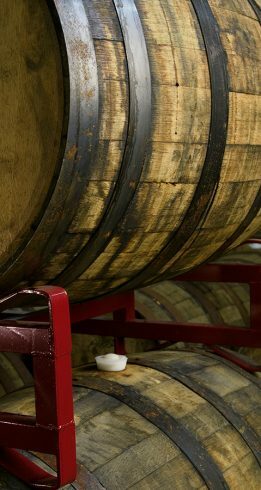 We produce a wide range of beers. 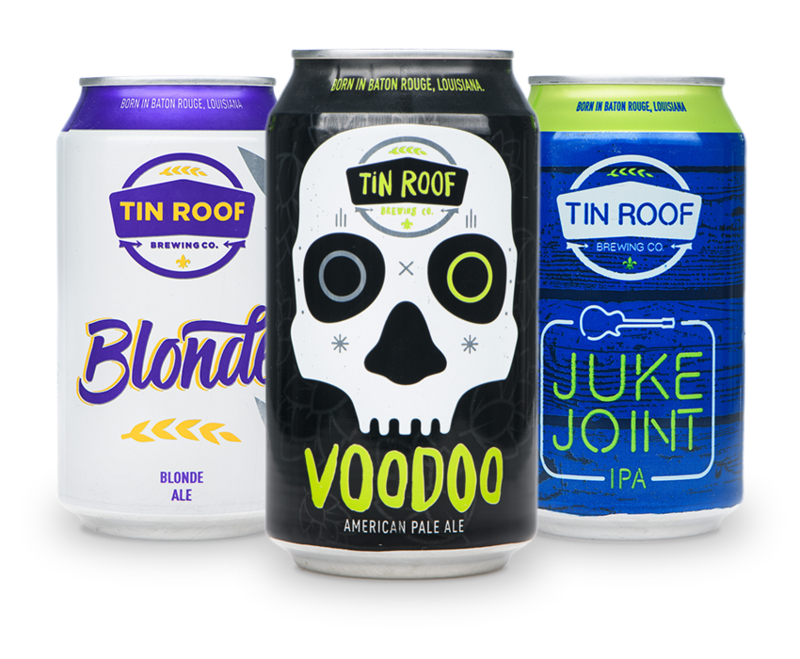 From lagers, blondes, IPAs and stouts, we’ve got something for everyone. 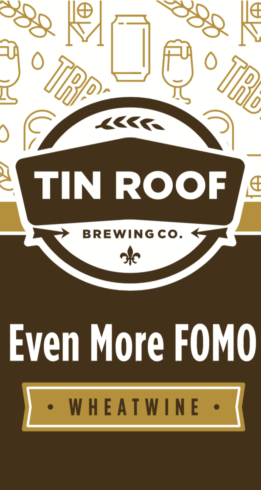 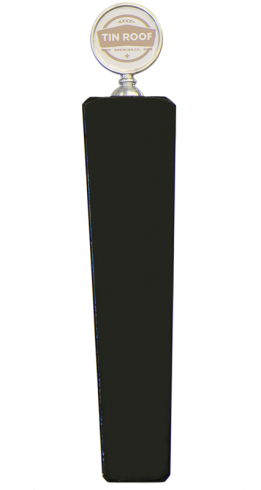 This is a list of all Tin Roof brews, both past and present. 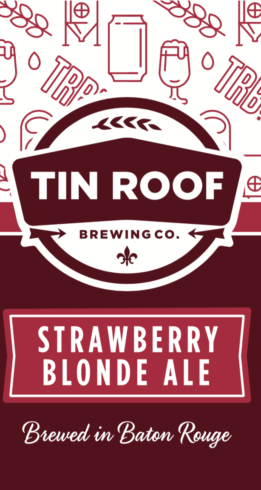 To see what is currently pouring in the Taproom, please visit the Taproom page! 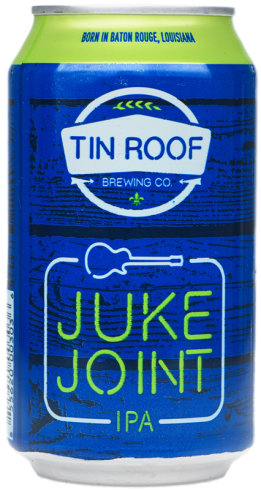 Heavily dry-hopped American Pale Ale with tropical and fruit flavors like melon, passion fruit, and tangelo. 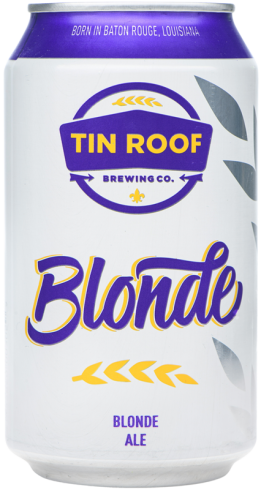 A light-bodied, simple, and refreshing American Blonde Ale. 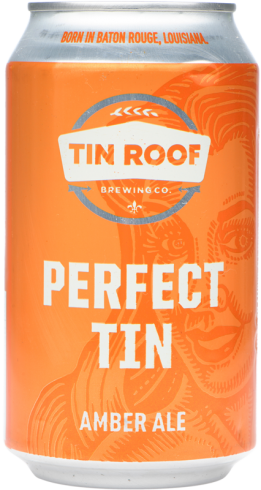 A super citrusy pale ale with a full mouth feel and nice acidic finish. 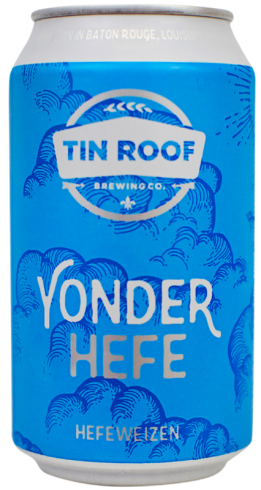 This is an easy drinking, crisp, and malty beer. 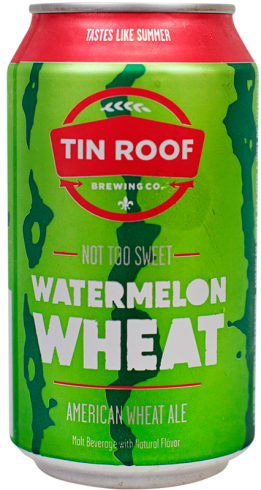 Brewed with a hint of watermelon Tin Roof Watermelon Wheat is perfect for our sweltering southern summers. 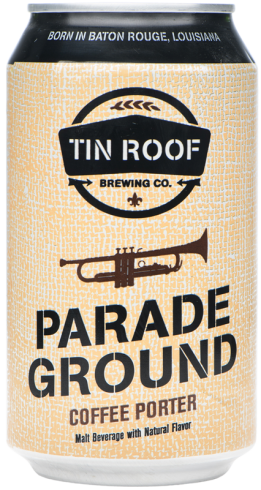 Italian/Espresso Roast Coffee from Garden District gives this porter a well-balanced coffee and mocha flavor. 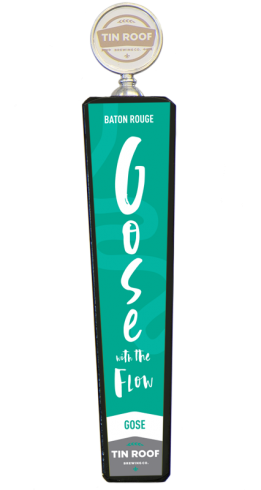 Our take on a German Hefeweizen flows perfect with seafood, muffalettas, spicy boudin, and crawfish. 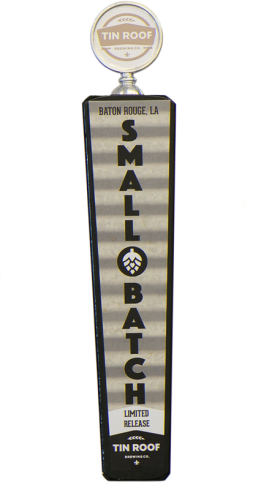 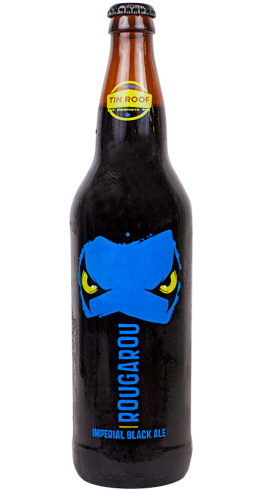 This dark, malty beast of a brew will maul your palate with a vicious hop backbone and elusive roast undertones. 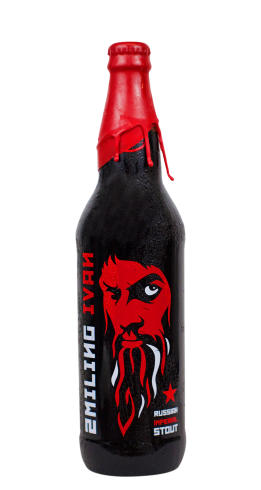 A beer so smooth, Ivan the Terrible himself would crack a smile after just one sip. 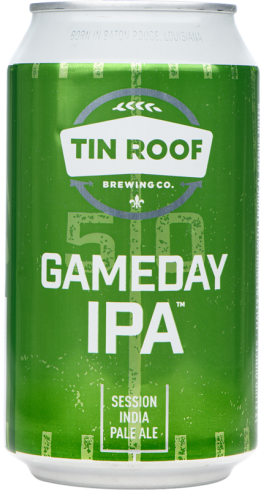 Nice and easy drinking makes the Gameday Session IPA perfect for hours of endless tailgating. 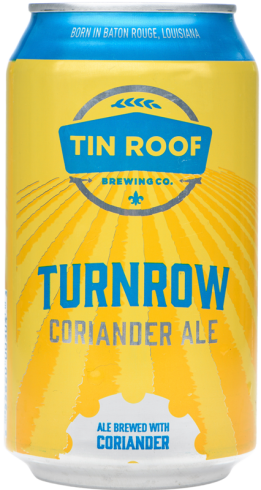 Fresh ground coriander provides just the right amount of citrus spice to balance out this refreshing brew. 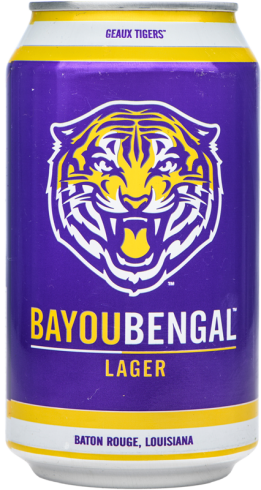 Bayou Bengal is an all-malt pale lager that provides both a craft quality and a clean, crisp profile. 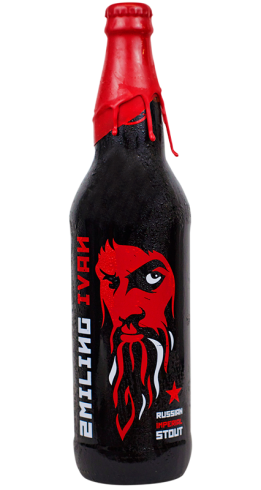 A new take on an old German beer that was almost extinct, spiced up with coriander and salt. 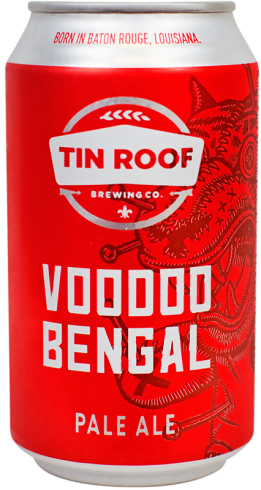 Voodoo Bengal draws on oats to provide a perfect balance between bitterness, aroma, and malt character. 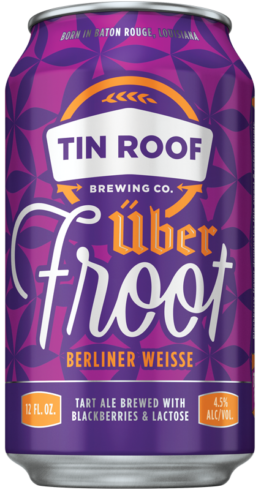 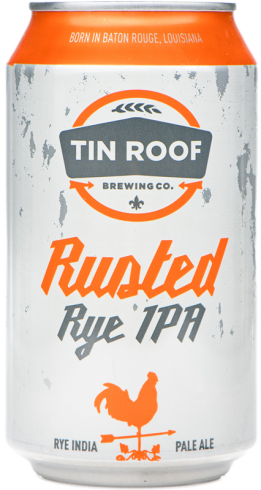 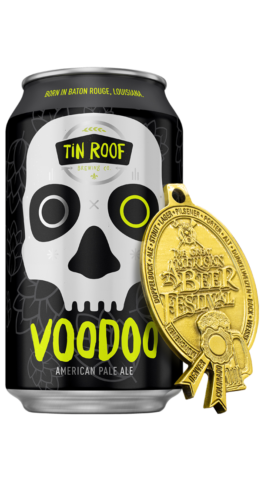 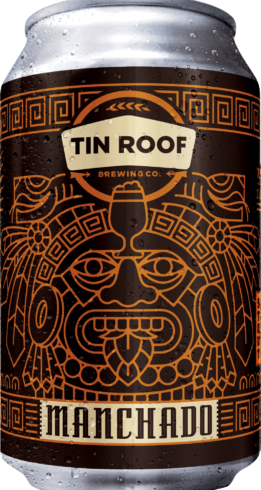 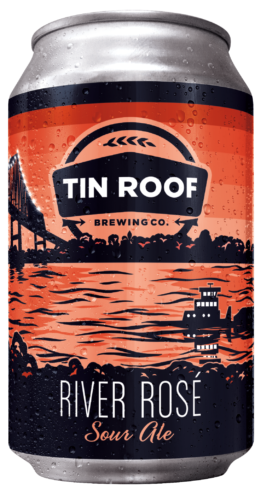 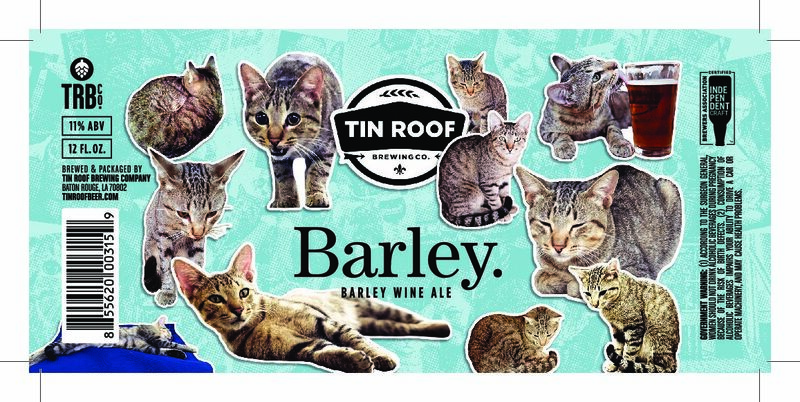 Tin Roof Rusted Rye IPA is a beer with multilayered flavors and a payload of hops.